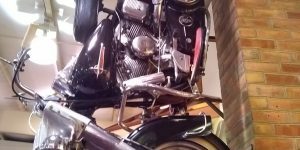 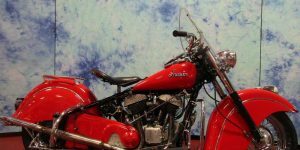 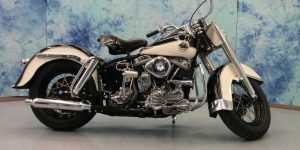 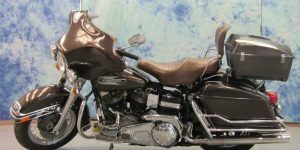 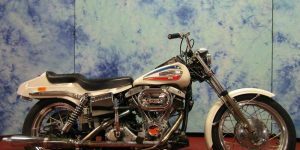 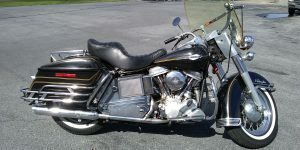 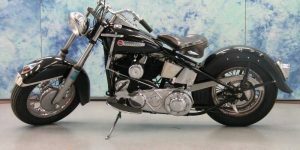 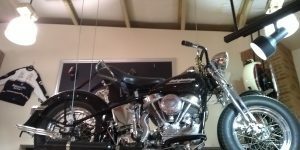 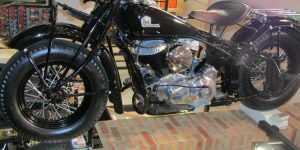 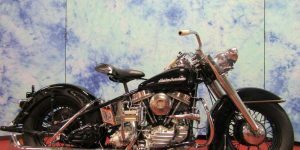 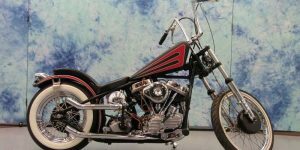 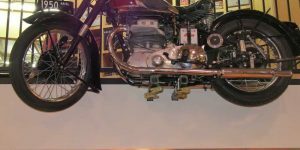 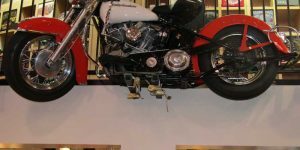 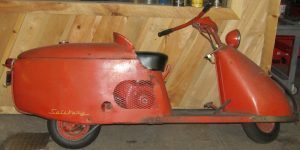 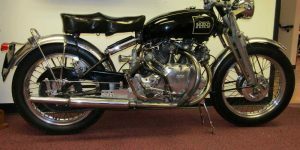 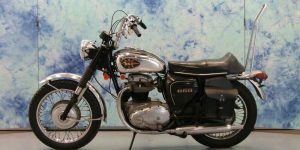 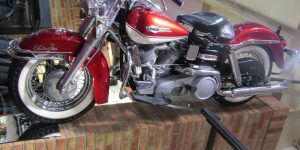 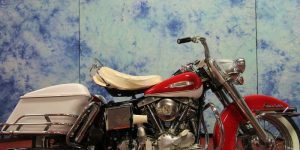 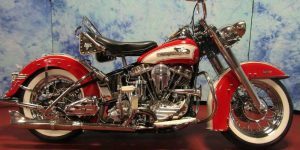 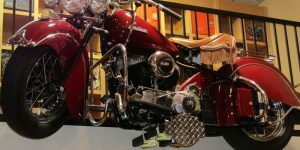 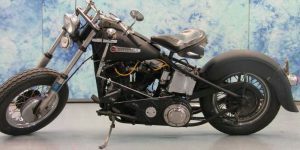 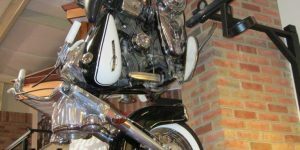 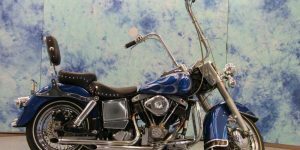 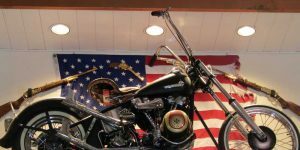 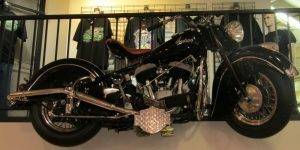 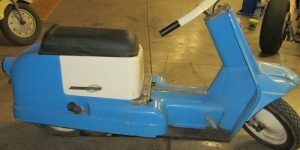 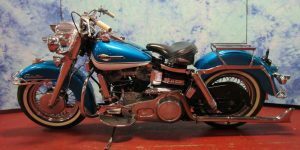 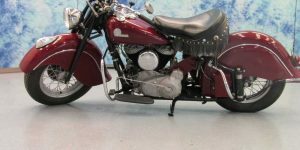 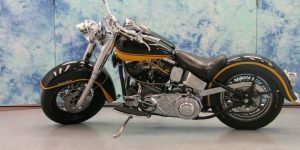 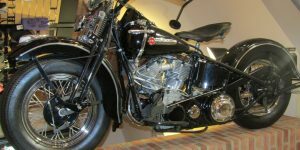 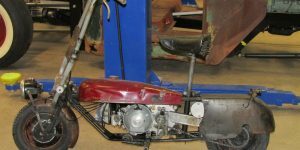 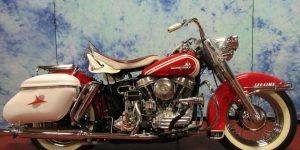 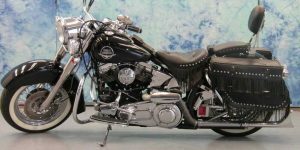 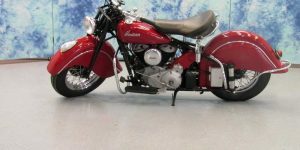 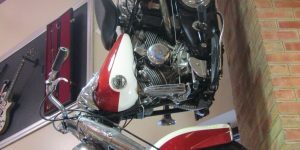 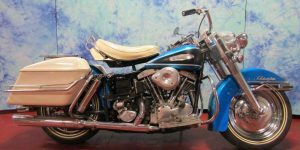 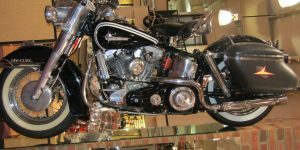 In 1966, the "Pan-head" gave way to the "Shovel-head", gaining a ten percent increase in power in the process.A fork-mounted fairing became available on Electra Glides in 1969. 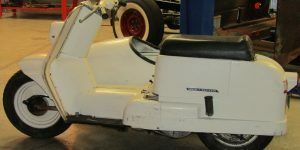 This became unofficially known as the "bat-wing" fairing. 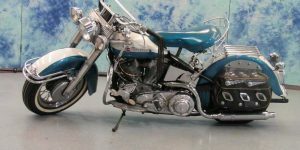 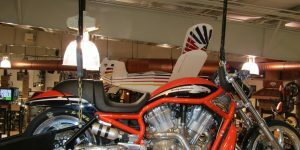 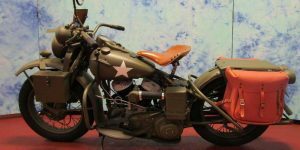 Although the bat-wing fairing was an easily removable option on early Electra Glides, it was not removable on later machines, as the instruments were moved from the fuel tank into the fairing.